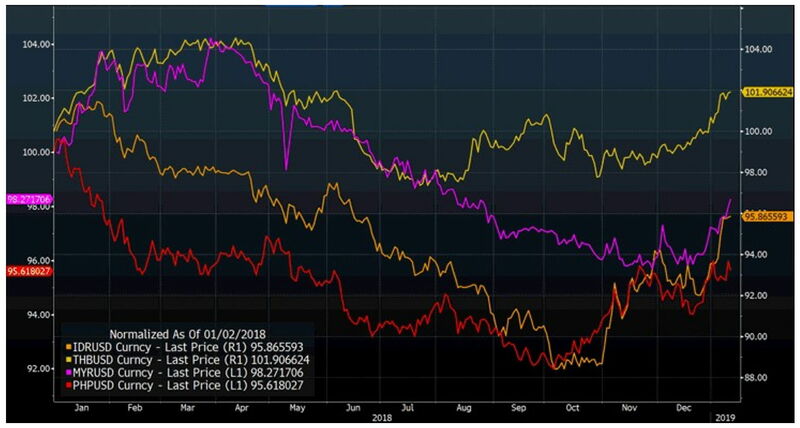 观点洞察 - Why investors are calling for EM outperformance in 2019 and how to position? Why investors are calling for EM outperformance in 2019 and how to position? Emerging markets seem to be one of the top picks among both sell-side strategies and well-known investors in 2019. We would like to examine if their views are valid and understand better about the reasons behind. 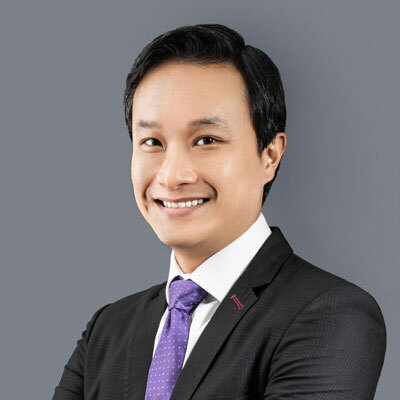 To make it into an actionable advice, we also share our thought why emerging ASEAN maybe the crème de la crème and update our readers on the performance of Premia Dow Jones Emerging ASEAN Titans 100 ETF. Morgan Stanley strategists, including their Chief Cross-Asset Strategist Andrew Sheets, have issued a double upgrade for EM, moving from underweight to overweight in 2019. EM is now one of the firm’s most preferred regions whilst the US remains the least-favored region. JP Morgan told its clients that the stage will be set for EM outperformance against US markets in 2019. “I think the case for EM is pretty strong for 2019. You are beginning to see some dollar weakness which is part of the story with regard to Fed expectations. The dollar was pricing in a number of increases in 2019 and it is in the process of removing those increases, which probably does mean that the dollar has peaked and might weaken throughout 2019. That certainly will take the pressure off EM”, said Adrian Mowat, Emerging Equity Markets Strategist. HSBC’s Global Equity Strategist, Ben Laidler, and his team suggested an overweight to EM as the pressure is coming off. The sell-off in 2018 left the asset class significantly under-owned, and with the world’s cheapest valuations, as GDP and earnings momentum have remained relatively firm. Goldman Sachs sees attractive return potential for EM assets in 2019, particularly in currencies and equities, which it expects to be unleashed by improving growth. Jeffrey Gundlach, the investment guru at DoubleLine Capital, said “It’s time to invest in EMs relativistically”. Jeremy Grantham, co-founder of GMO, released his company’s long-term forecast on various asset classes recently, revealing EM as the only place to be. Mark Mobius said that EM equities would grow in popularity in 2019 as investors take advantage of cheap, undervalued stocks, and diversify global portfolios, while developed market stocks continue to bottom out. What is driving the positive consensus? Basically, the arguments supporting EM can be summarized in the following aspects. 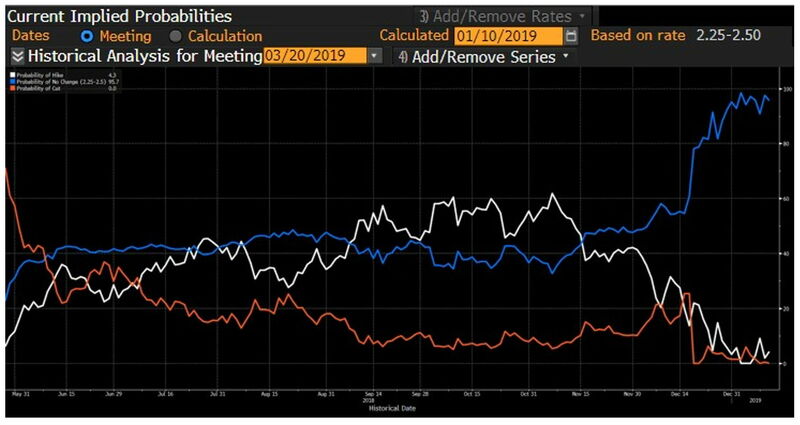 First, the interest rate hike cycle seems to be slowing down and approaching the end with Fed Chairman Powell saying that he would listen to markets and can be patient on further rate hikes. If that’s the case, it would also indicate a long-pause if not a full-stop of the strong USD movement, leading to a recovery in EM currencies. Based on Goldman Sachs’ estimates of fair value, EMs currencies are undervalued by 12% and 23%, when aggregated using the MSCI EM Index and JP Morgan Government Bond Index, respectively. The magnitude of this undervaluation is similar to early 2016 and early 2000s – two periods followed by good returns for EM currencies. Second, EM has suffered in 2018 in part because the US has been growing at the speed of a developing nation, without the associated currency or governance risks. As the impact of President Donald Trump’s corporate tax cut fades, money may leave in search of higher returns. It is not a secret that growth is always top of mind for investors. In deciding whether to increase allocation to EM, the first condition for most investors to consider would be a higher level of earnings growth in EM versus developed markets, particularly the US. In 2018, the differential was about 12% in favor of US markets, creating a strong barrier for investing in EM. Looking into 2019 numbers, the picture changes dramatically with a massive reduction in the US but only a slight pullback in EM. With the relationship in earnings growth rebalanced, investors are likely to rebalance their allocations as well. Third, share prices in emerging markets are trading at significant discount to developed markets, about 32% in P/B and 21% in P/E. The sharp drop was caused by trade tensions between the US and China, as well as political and economic stress in countries such as Brazil, Turkey and Argentina. 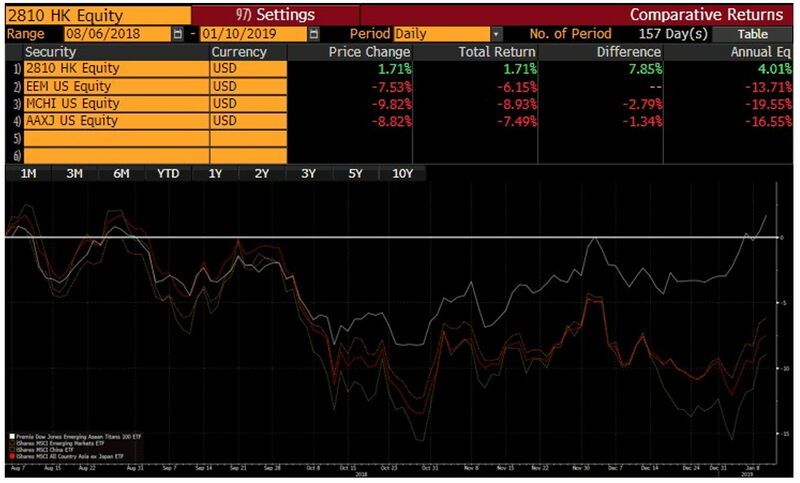 Given the situation in LatAm and Eastern Europe seems to be getting better while China and the US are showing progress in their trade talks, the risk premium on EM is likely to be reduced. Undoubtedly EM will always be surrounded by geopolitical risks, but we must remember that equity investors do not really invest in economies but in companies with strong earnings growth. 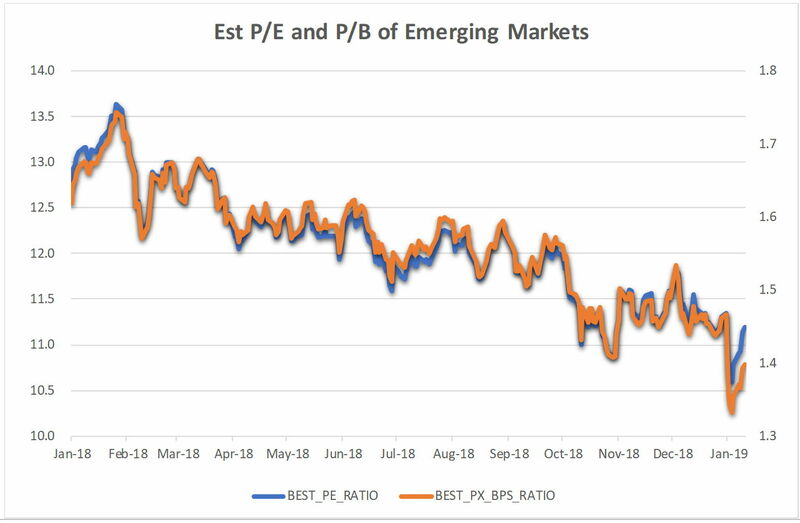 As earnings are expected to grow faster in EM than developed markets in the next 12 months, the current deep discount in both P/B and P/E is no longer justified. Time will tell whether EM could trade on par or even at a premium compared to developed markets in the near-to mid-term future. Are all EM markets created equal? After deciding to allocate a bigger portion of portfolios to EM, investors need to sift through the various EM regions to identify those with the best risk-reward matrix. Emerging ASEAN stands out as an interesting choice for those concerned about trade war uncertainty between China and the US, or fiscal deficits and potential debt crises in LatAm countries. Indonesia, Thailand, Malaysia, Philippines and Vietnam are still expected to grow decently in 2019 with GDP growth ranging from 3.9% to 6.6%. Earnings wise, the constituents of Dow Jones Emerging ASEAN Titans 100 Index are estimated to record a growth of 12.8% in 2019 and 10.3% in 2020. Fundamentally, emerging ASEAN may even be able to benefit from the ongoing trade dispute between China and the US, as manufacturers will accelerate the relocation process from China to low-cost ASEAN countries. Besides, emerging ASEAN is no threat to major power. The variable geometry of ASEAN enables it to adjust to any potential regional stresses and strains by not having a sealed relationship with others. The trade war speeds up emerging ASEAN to be an attractive alternative or supplementary manufacturing base to China. Lower oil prices are also a boon for most markets. We are seeing this shift in perception of emerging ASEAN countries already. Currencies of most emerging ASEAN countries are rebounding from their bottom whilst equities are also outperforming overall EM. From a technical perspective, Indonesian Rupiah, Thai Baht, and Philippine Peso already stand above their 200-day simple moving average. Coincidentally our Premia Dow Jones Emerging ASEAN Titans 100 ETF managed to record a positive return since launch in August last year, outperforming MSCI EM, MSCI China and even MSCI Asia ex-Japan in the past few months. 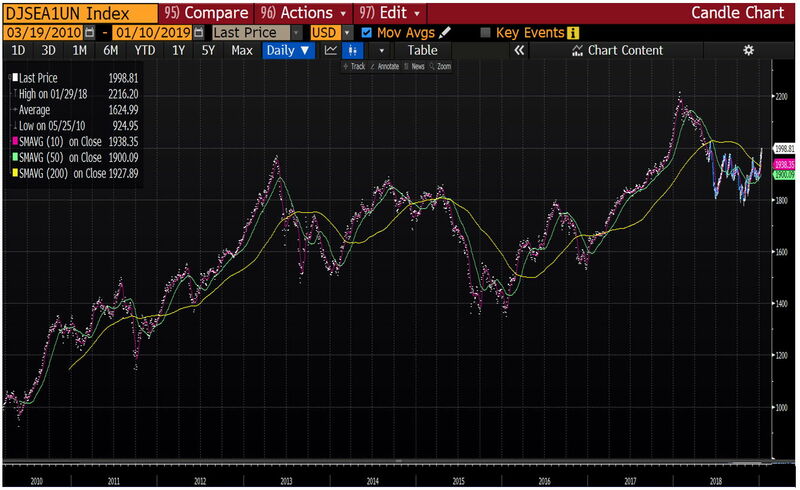 Looking at the long-term trend, the Dow Jones Emerging ASEAN Titans 100, the index that our Premia EM ASEAN ETF is tracking, has also seen a good technical sign of breaking out. Perhaps some early investors have spotted the regions positive dynamics and began to allocate ahead of the likely market move in 2019. Strong fundamentals, low valuations, under-investment, continued rebalancing of global supply chains and improved currency dynamics all point to a re-rating of emerging ASEAN stocks. Given the above, if you’re thinking through your EM allocation for 2019, we’d recommend a deep dive into emerging ASEAN. Times like this are exactly why we built our Premia Dow Jones Emerging ASEAN Titans 100 ETF. To learn about the ETF strategy in more detail, click here to read the brochure. To get the latest figures and exposures, click here to go to the product page.